Just replaced the front U-joint covers. 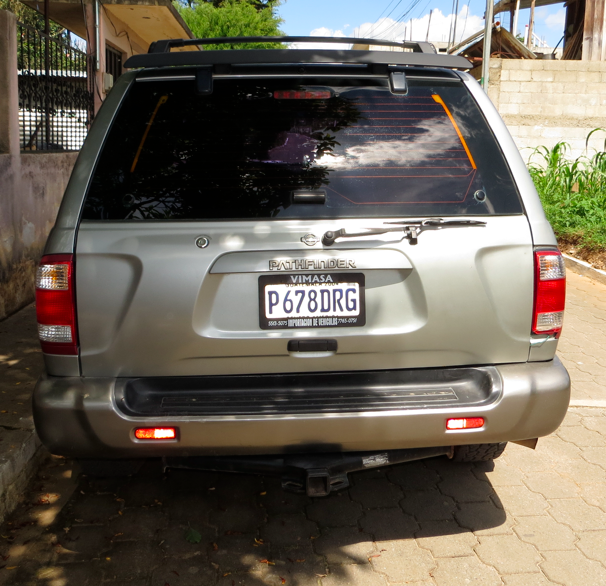 The rear defrost doesn’t work but was never needed here in Guatemala. 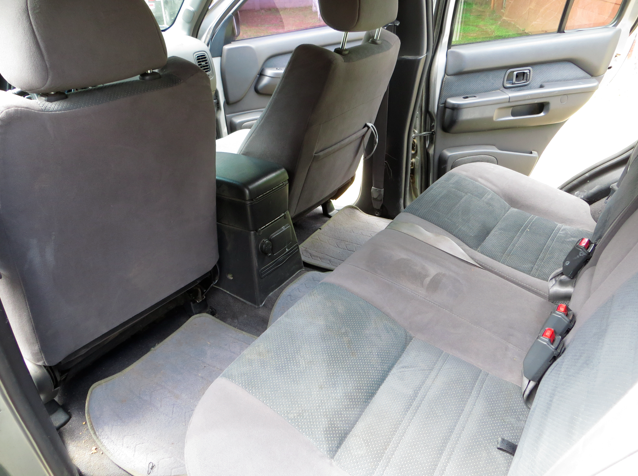 Radio works great but CD player does not function properly. 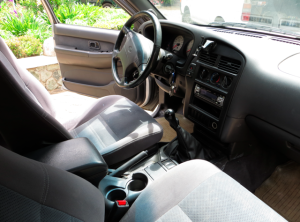 We really like this truck but we’re selling because we bought a van and can’t keep them both. 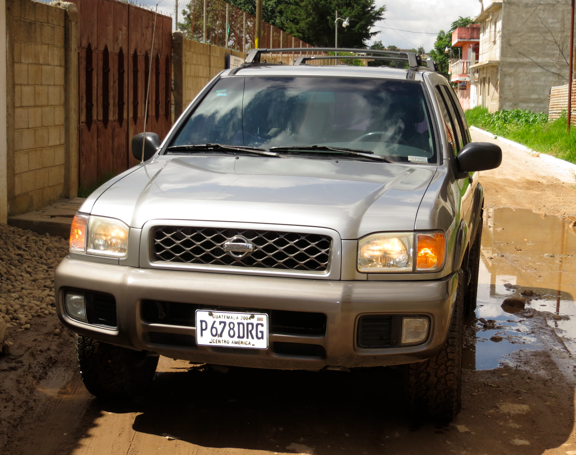 Email or call if you’d like more information or photos of this great truck. 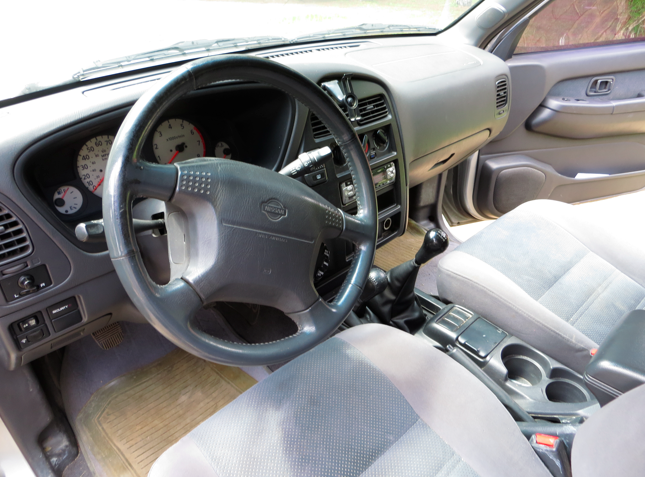 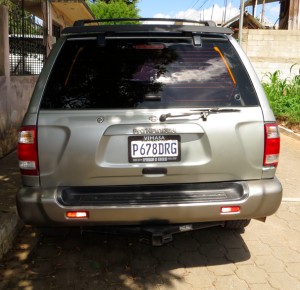 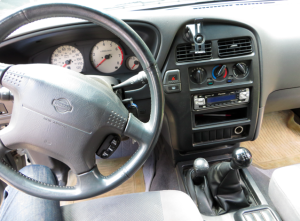 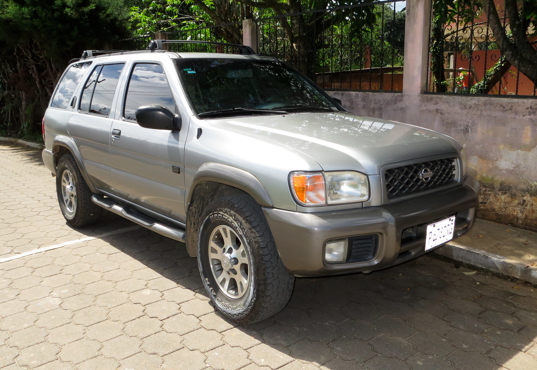 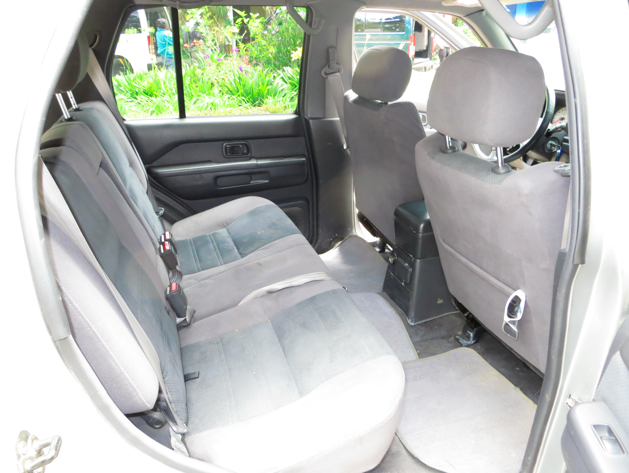 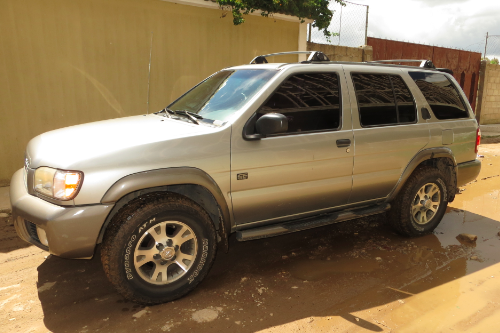 This entry was posted in For Sale and tagged car, for sale, Guatemala, Nissan, Pathfinder by michaelshead. Bookmark the permalink.